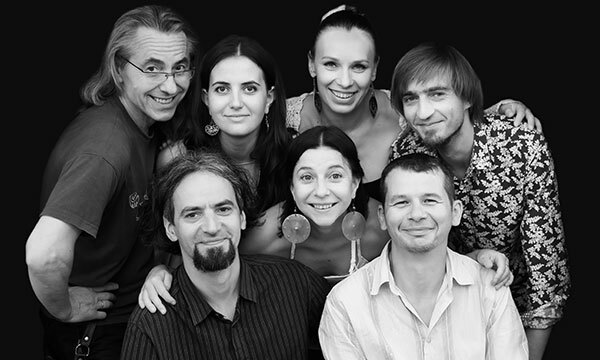 Burdon (“bour-don” – drone) is a folk band from Lviv, in the west of Ukraine. The young musicians formed the group in 2002 and have quickly developed their music-making to an impressive level and built up a rich repertoire of traditional tunes, rural ritual songs, old ballads and cheerful dances. 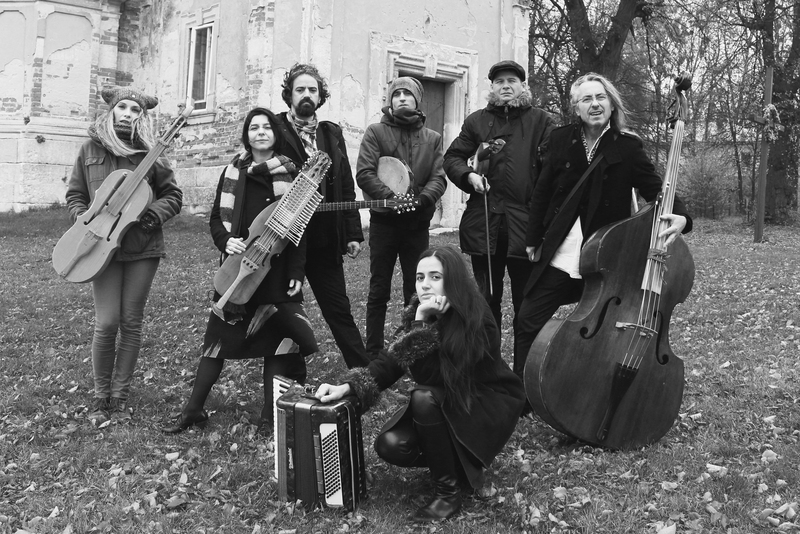 Burdon's repertoire is mostly based on traditional music from Ukraine and mysterious Carpathian region, from the crossroads of Romania, Hungary and Poland. 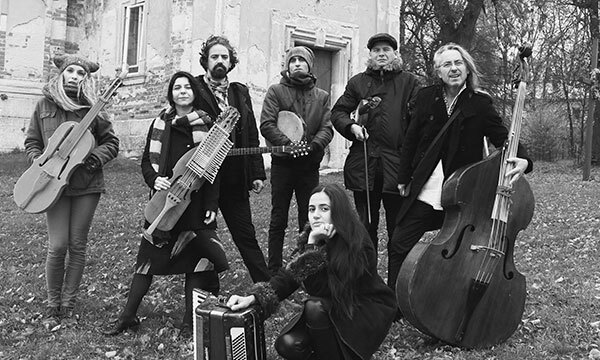 Their spirited live performances combines an age-old tunes with modern arrangements, Nordic influences with Balkan grooves which altogether paint a vivid, dramatic world full of excitement, love, mystic and enchantment. 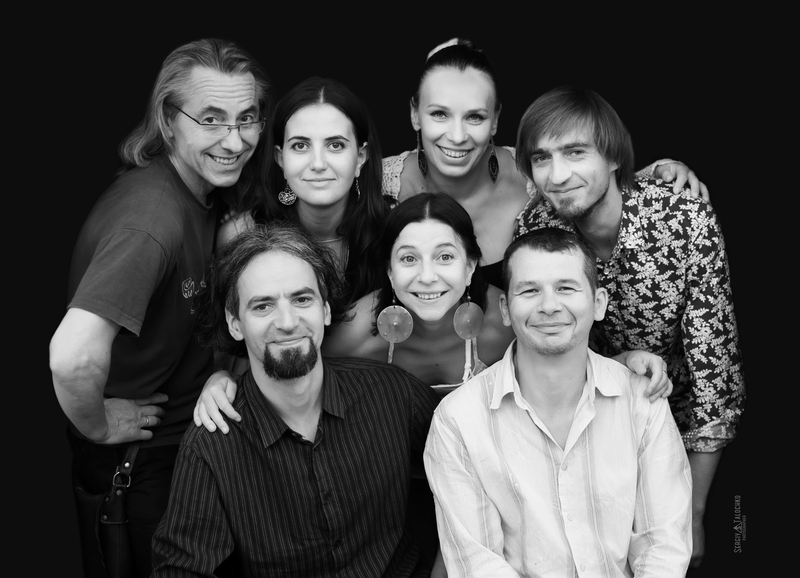 With all this multicultural mix Burdon creates its own unique sound with female vocals, fiddles, nickelharpa, bouzouki, gardon, double bass and crazy percussions. They have easily captured audiences around Ukraine or playing festivals in Poland, Hungary, Germany, Belgium, Skandinavia and Canada. In 2015 the band wins the main prize "Eiserner Eversteiner" of 24th annual international competition "FolkHerbst" in Germany. Musicians still experimenting with new instruments, new sounds and beautiful Ukrainian songs that form the basis of their music.